The Hudson Valley Economic Development Corp. announced the appointment of Robert O. Sanders, Jr., founding partner and managing partner of Hospitality Resource Group, Inc., to its Board of Directors. 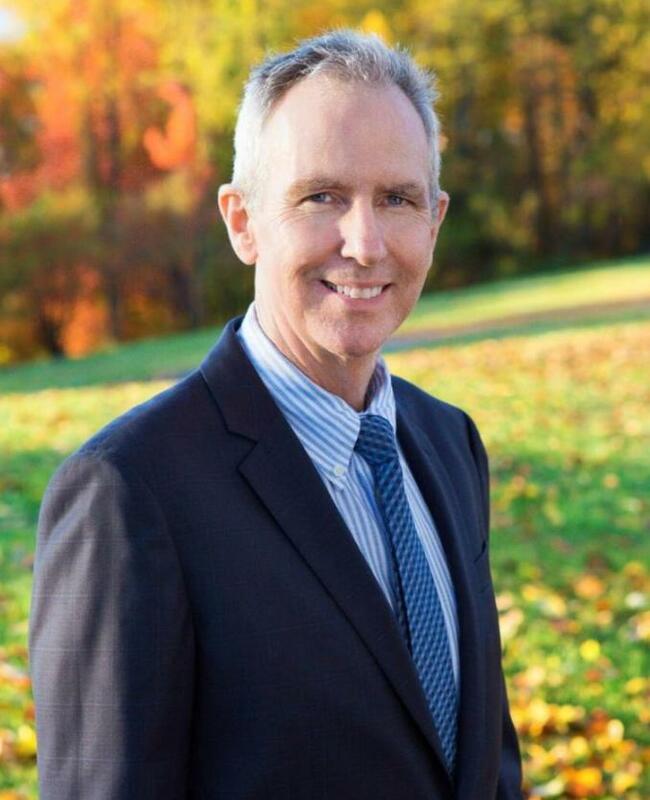 The economic development agency also reported that Ned Sullivan, president of Scenic Hudson, has joined its advisory board. 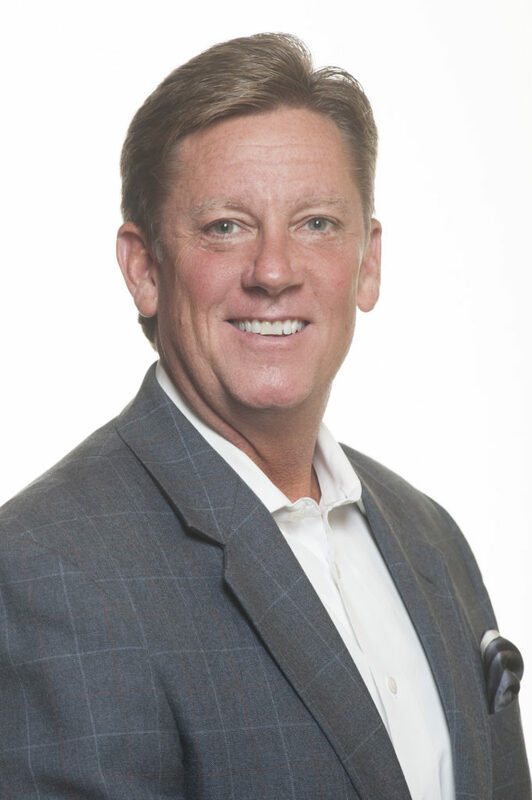 Sanders has worked for a variety of prestigious, world-renowned companies in the hospitality industry as a management leader in sales, training, marketing and operations. HRG is a vertically integrated group of three companies that provide services to the booming hospitality sector—Event Solutions, Allegis Communications and Strategic Training Solutions. Before founding HRG, Sanders served as vice president of sales and marketing at Abigail Kirsch Culinary Productions, the largest catering company in Westchester County, where he managed a 50-person organization and developed successful marketing campaigns that helped the business grow year after year. Since 1999, Sullivan has served as president of the organization that helps citizens and communities preserve land and farms, and create parks where people experience the outdoors and enjoy the Hudson River. During Sullivan’s tenure, the organization has experienced dramatic growth in the impact it has around the region. In that time, Scenic Hudson has become recognized as a regional and national leader in its field. In 2007, it received the Eleanor Roosevelt Val-Kill Medal, and in 2011, it earned the Land Trust Alliance’s National Land Trust Excellence Award.